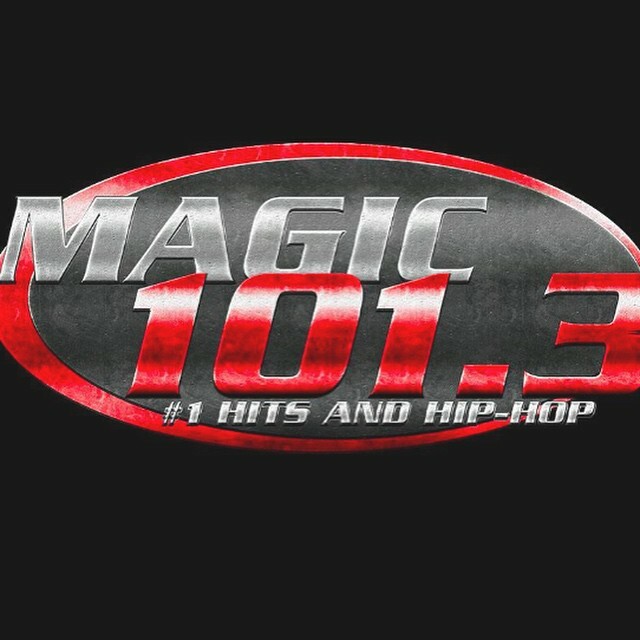 Mr. Magnum plays the latest in Hip-Hop and Today’s Hits every Monday, Wednesday and Friday during the 5 O’Clock Traffic Jam on Magic 101.3 in Gainesville, FL. Tune in weekly, right here or checkout previous mixes at your convenience. A high energy mix of music from the caribbean by your favorite DJ, Mr. Magnum. If you’re into Reggae, Dancehall or Soca, this is how you get caught up with all the latest Riddims and singles from you favourite producers and artits. With episodes airing weekly on WGOT-LP 94.7 Gainesville. Episodes, including downloads and playlists, are posted here. The perfect way to recover from a wild Friday night and get geared up to go back out on a Saturday evening. This is a mood mix, featuring music from all genres and ocassionally provides tip on how to get over that hangover. 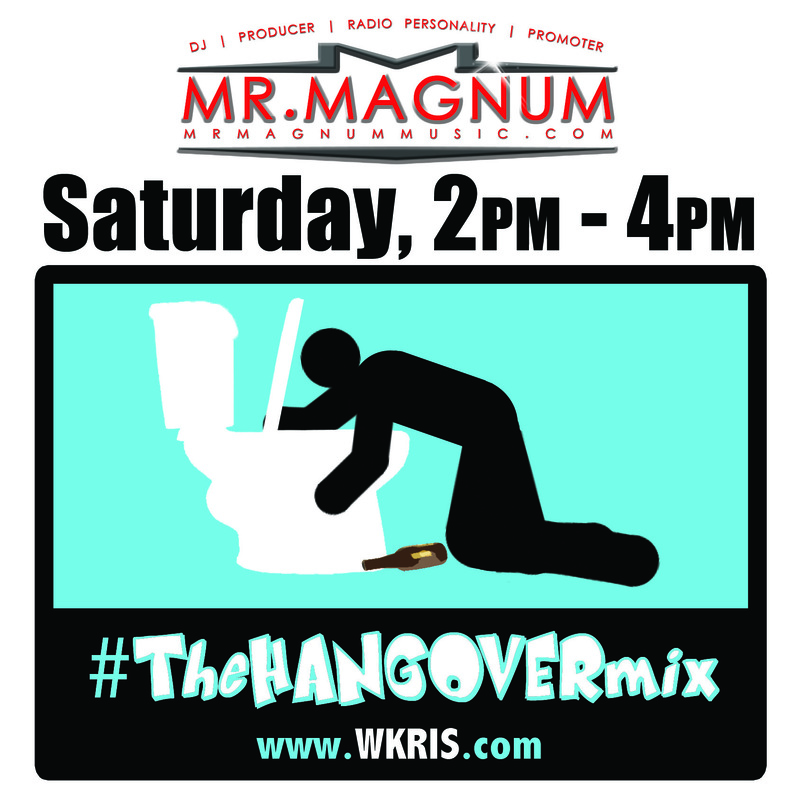 Tune in to the Hangover Mix each and every Saturday afternoon from 3pm till 5pm right here or check out previous mixes at your convenience.